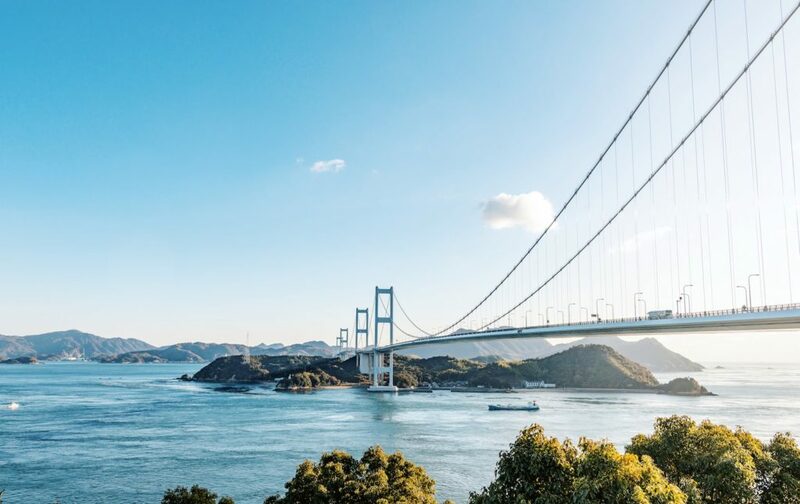 Widely considered one of the best cycling routes in the world, the easily accessible Shimanami Kaido offers stunning natural views, local delicacies and, of course, great exercise. The 70-km Shimanami Kaido connects the quaint city of Onomichi, in Hiroshima Prefecture, with Imabari, Ehime Prefecture. 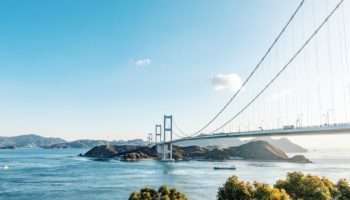 The route crosses six islands in the Seto Inland Sea on its journey from Japan’s main island to the smaller island region of Shikoku. 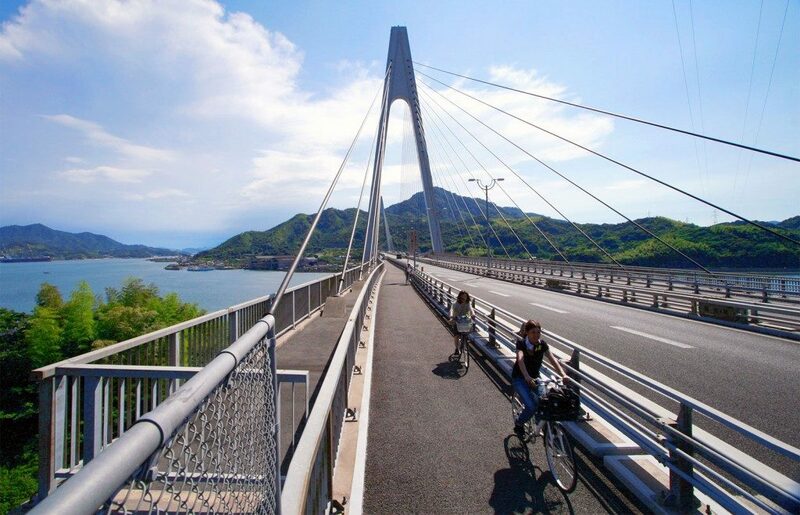 For those who don’t want to cycle, the route is also open to walkers, and a 60-km toll road (about 5,000 yen one way) that diverges from the cycling route also makes the islands accessible by car. Kurushima kaikyo bridge along the Shimanami Kaido. The cycling route is easy to follow thanks to a blue line painted on the ground for the entirety of the main route. Ramps leading up to the many bridges were built at a reasonable incline to accommodate bikes, but amateur cyclists will probably still find themselves huffing and puffing — so make sure to find a bike with proper gears when picking out a rental. 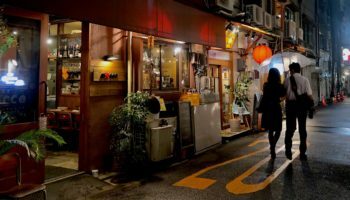 Renting a bike does not require an advance reservation but making a reservation does improve your odds of getting a nicer bike, as this GaijinPot writer discovered. Although reservations can max out, especially on weekends, the rental system typically holds back a number of bikes for day-of renters. 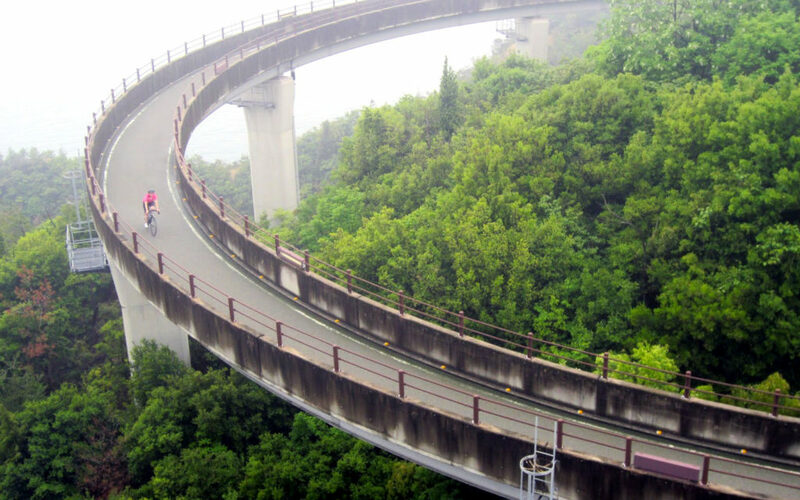 Biking along the Shimanami Kaido. Reservations for the main rental system can be made online here, and the website also has a number of helpful tips about the route. In addition to stations at the two terminals, the main rental system also has a dozen drop-off points along the route, after which travelers can take a bus (or sometimes a ferry) back to either terminal. Bike manufacturer Giant also offers a rental system for higher-end road bikes, but they only operate rental stations at Onomichi and Imabari. 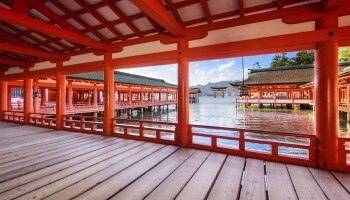 The whole 70-km Kaido can, in theory, be done in a day, but it is recommended to split the trip over two days in order to have enough time to rest and enjoy sightseeing along the way. A number of guesthouses, campsites, and ryokan (Japanese-style inns) dot the islands. 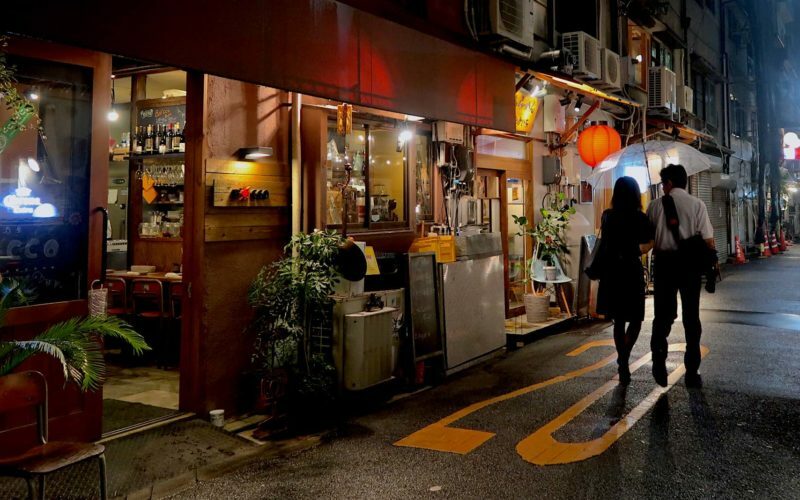 The ryokan, in particular, are a great place to stay, as they serve guests fresh and delicious seafood taken from the surrounding Seto Inland Sea. There are also around 140 “Cycle Oases” at various spots along the way, where cyclists can get a snack, use the restroom and take a break. Basically, you can go at your own pace! Some pretty amazing scenery along the Shimanami Kaido. and multiple observatories from which to take in the stunning Inland Sea views. The difference between Hiroshima and Ehime prefectures’ citrus branding is even visible as Hiroshima’s lemon orchards suddenly turn to Ehime’s orange and mikan (mandarin orange) when you cross between Ikuchijima and Omishima islands. Shimanami Kaido route from Hiroshima to Ehime. You can do the reverse route, as well. Google offers a very comprehensive map of rental stations, places to stay, restaurants, and sightseeing spots. Bicycle rental is ¥1,000 per day for normal bikes (¥300 for children), and you get your money back if you return the bike to the same rental station. It’s ¥1,200 for tandems and ¥1,500 for electric bikes, and both must be returned to the terminal from which they were rented. Rental stations along the route generally close at 5 p.m. The cycling route, and especially side streets, are not well-lit at night. Getting to Onomichi: Onomichi can be reached by the JR Sanyo line from Hiroshima, Fukuyama, and Okayama stations. Bike rental: The cycling terminal is located about 150 meters from Onomichi station, in a parking lot west of the Green Hill Hotel at the waterfront. There are direct buses between Onomichi and Imabari (1.5 hours, ¥2,250 one way) that run every three hours. 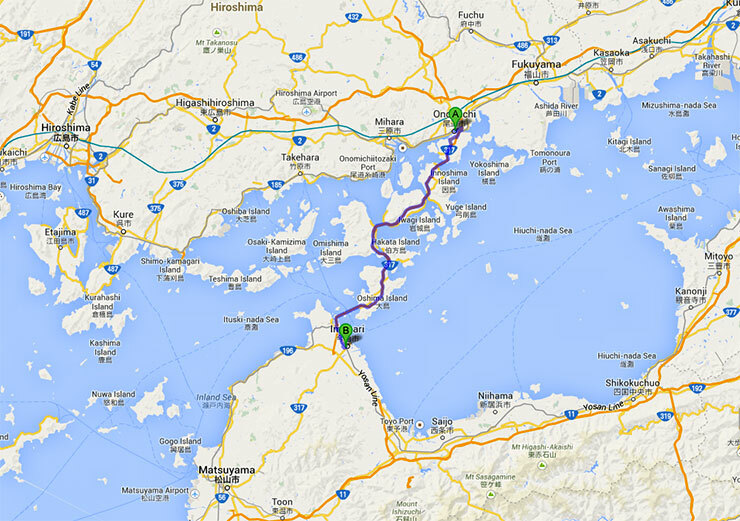 Getting to Imabari: Direct buses go to Imabari from Hiroshima City and Fukuyama City. 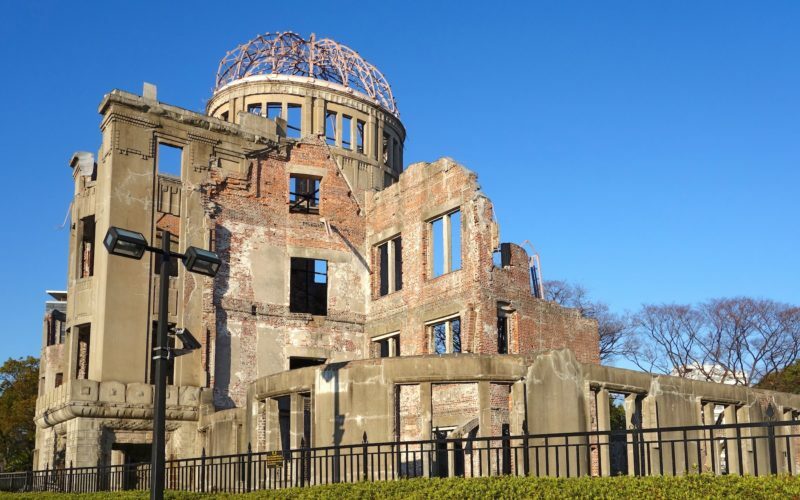 Imabari can also be reached by taking a high-speed ferry from Hiroshima Port to Matsuyama, then transferring to a Yosan Line train. Bike rental: The cycling terminal is located near Imabari Station’s West Exit. There are three ferries operating between Onomichi and Mukaishima, the starting point of the cycling route.